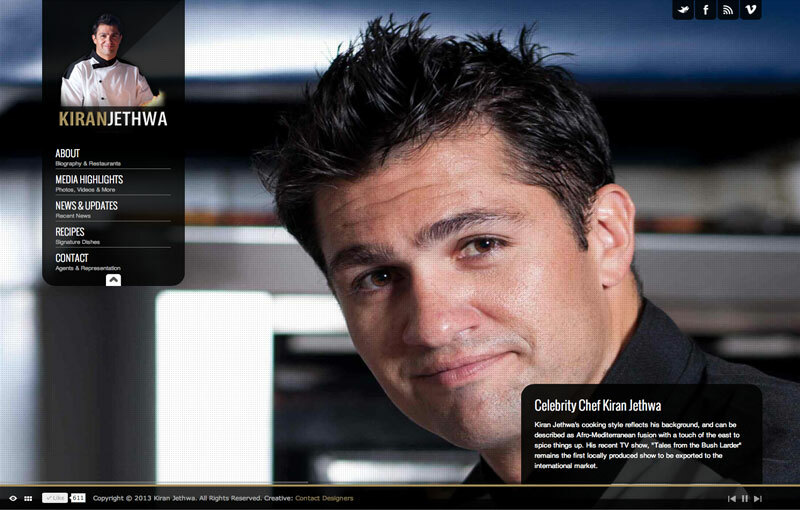 Contact Designers launches website for Chef Kiran Jethwa. Contact Designers launches website for Rittenhouse Realty Advisors. 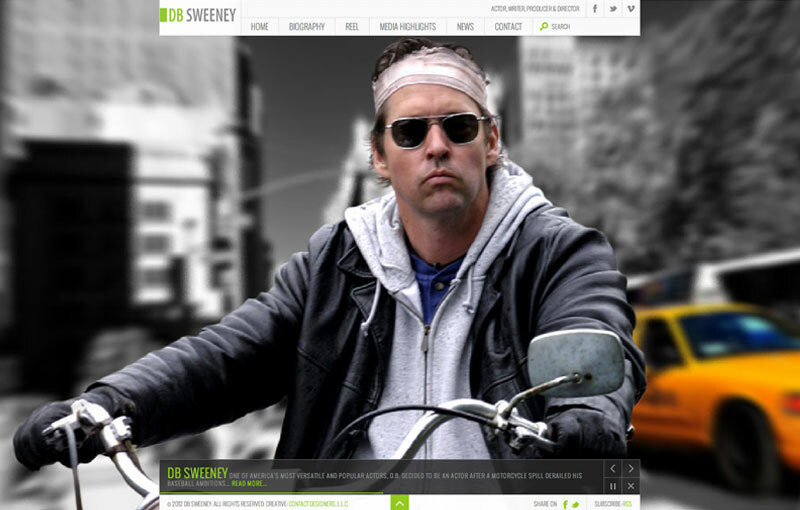 Contact Designers launches official website for actor D.B.Sweeney. 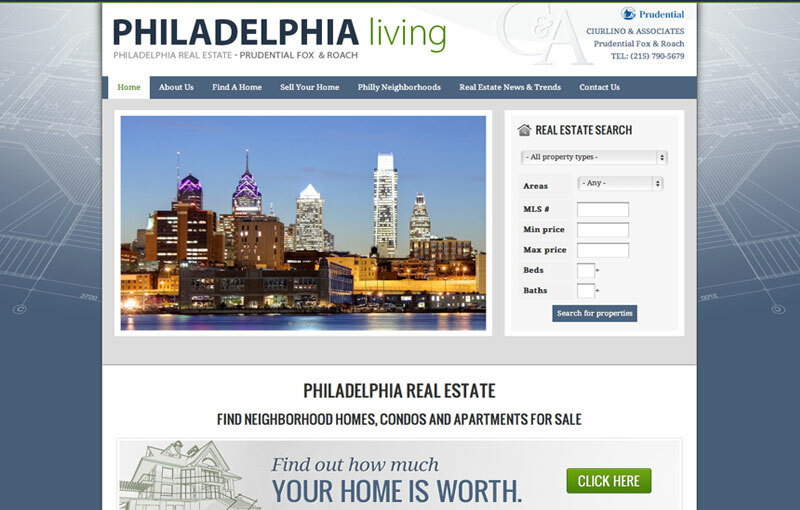 Contact Designers launches Real Estate website for The Condo Shop in Philadelphia. 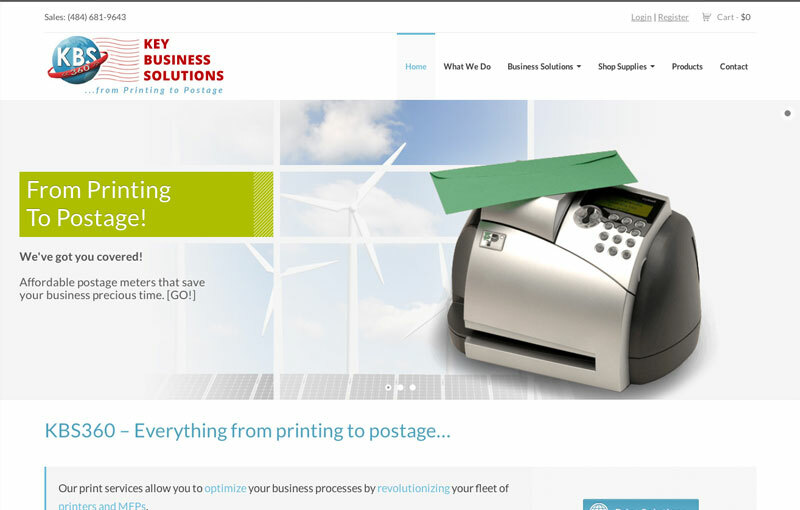 Contact Designers launches a new commerce site for Key Business Solutions. Sachs Law Group, L.L.C. 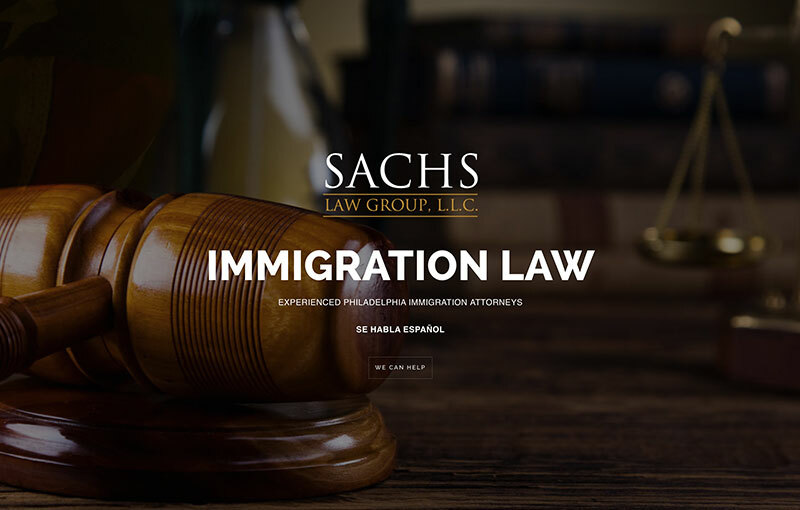 is a Philadelphia based Immigration Law firm. 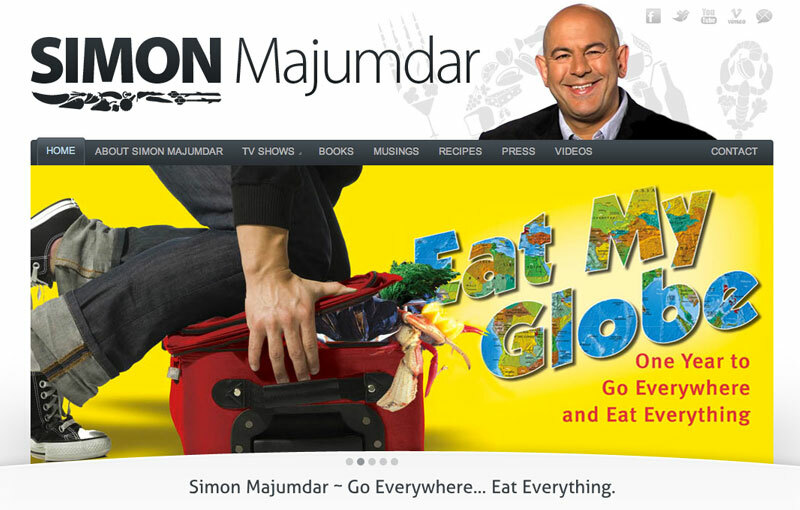 Contact Designers launches website for Simon Majumdar. Contact Designers launches Real Estate website for Ciurlino & Associates. 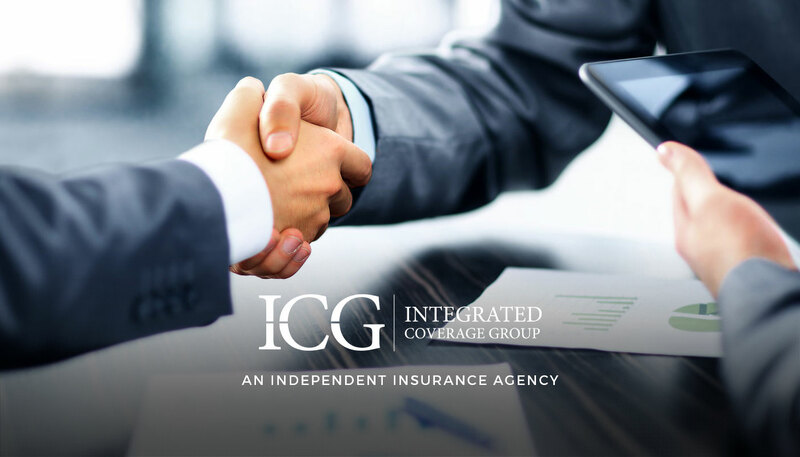 Contact Designers launches website for Integrated Coverage Group. Copyright © Contact Designers. All Rights Reserved. Note: Works images resulting from work product are provided by each client. 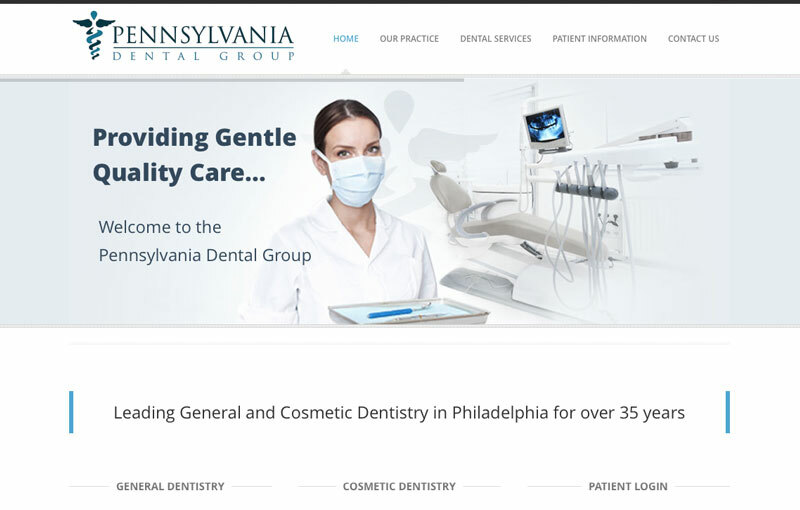 Contact Designers accepts no liability for the use of such images. Images can be removed upon request.